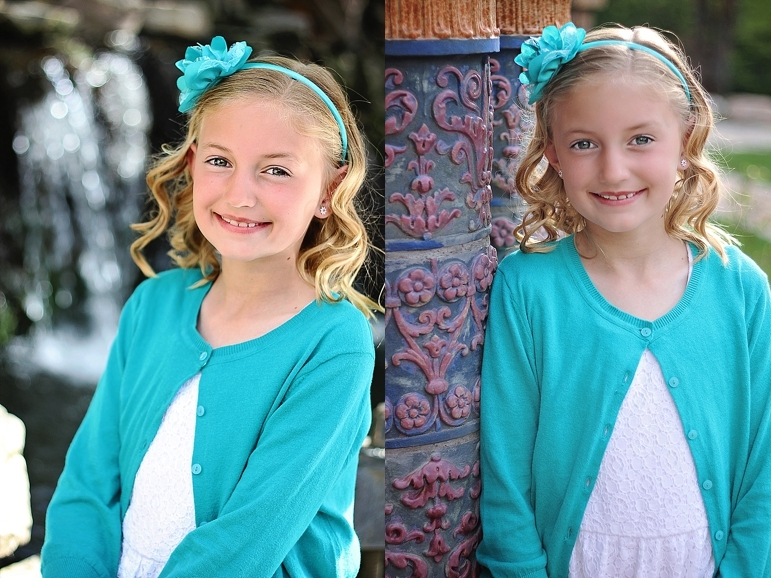 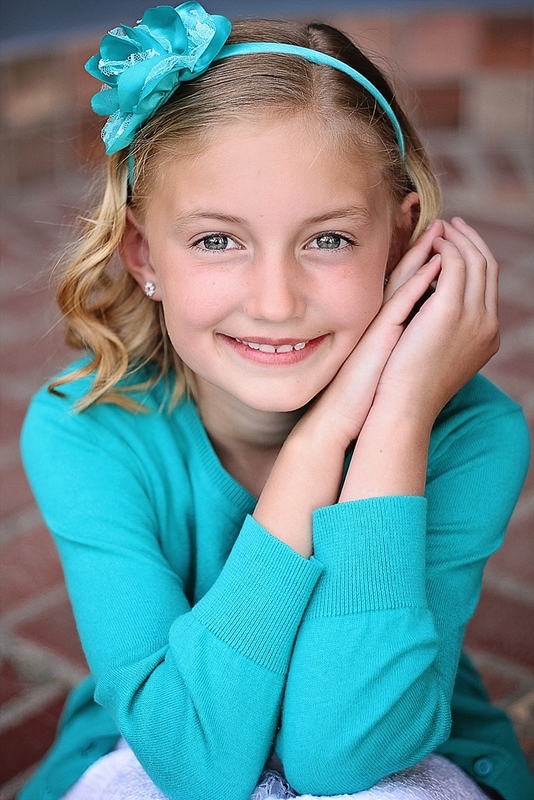 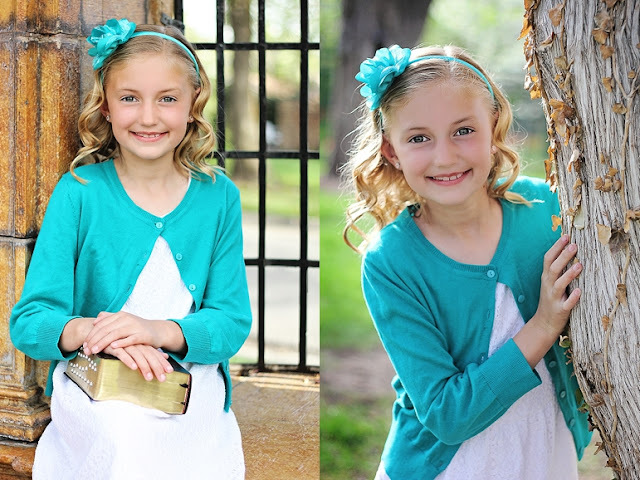 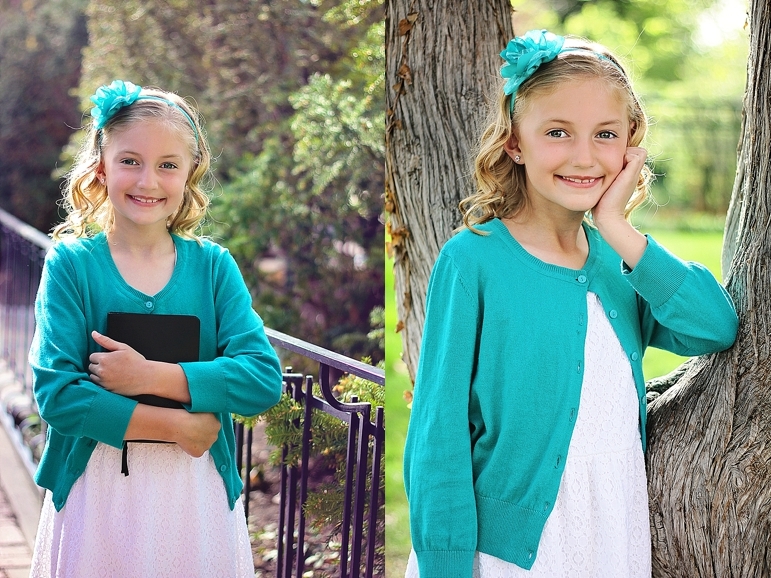 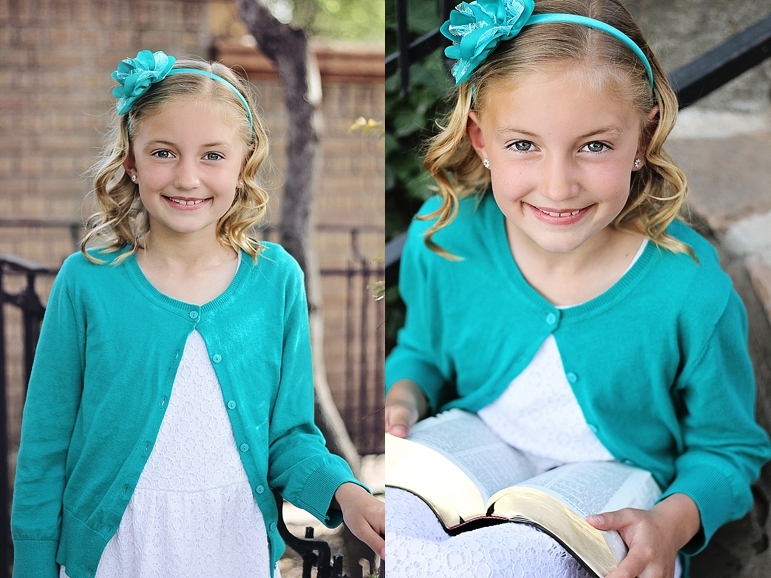 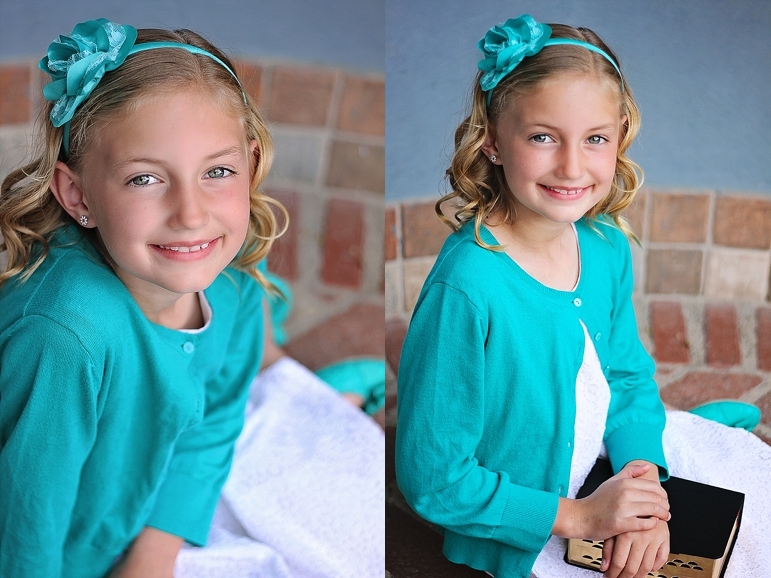 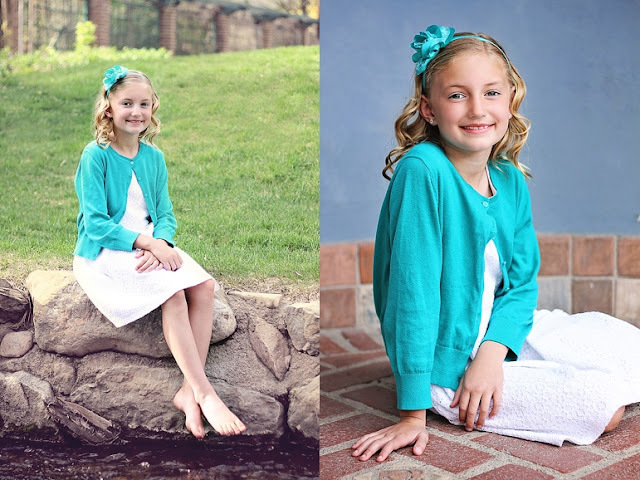 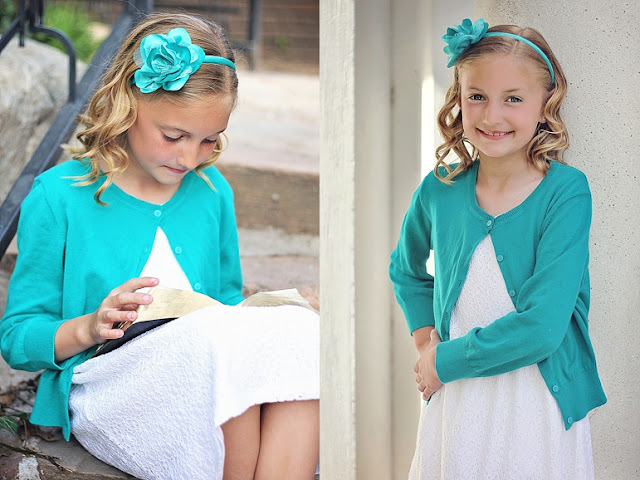 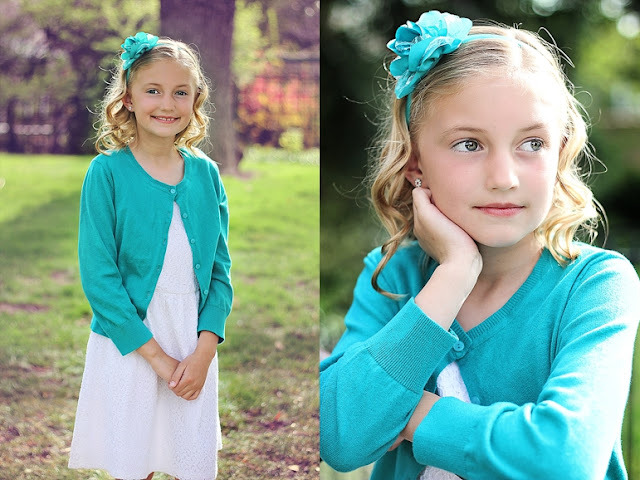 Lily Lane Photography: Turning 8 Is Great! Turning 8 is great! Especially when you are this pretty and cute!